It was my first visit to South Korea, and I have no idea what to buy there. I heard from my friends that guys have not much stuff to buy from South Korea. One of the lifehacks that my friend Chee Aun taught me was to go to Airfrov and see what people are requesting to buy from other countries. 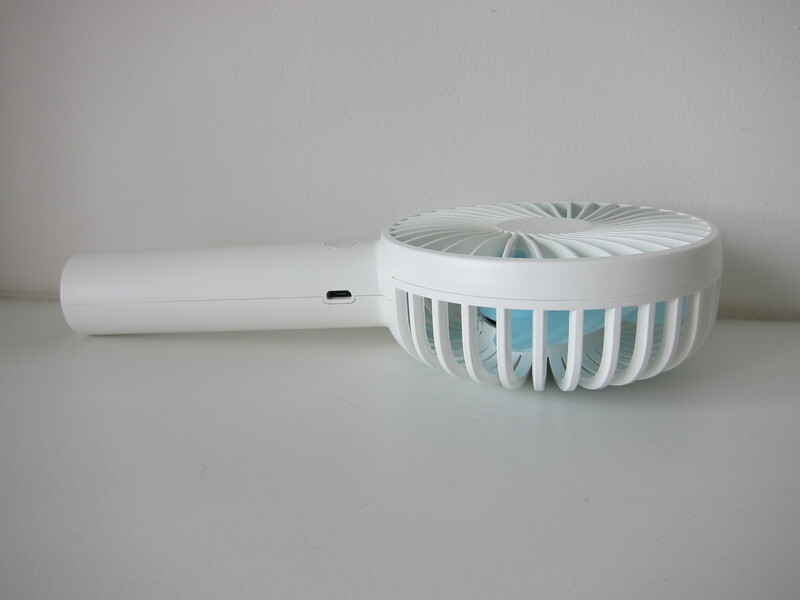 For the unaware, Airfrov is a platform to get travelers to bring back overseas products. 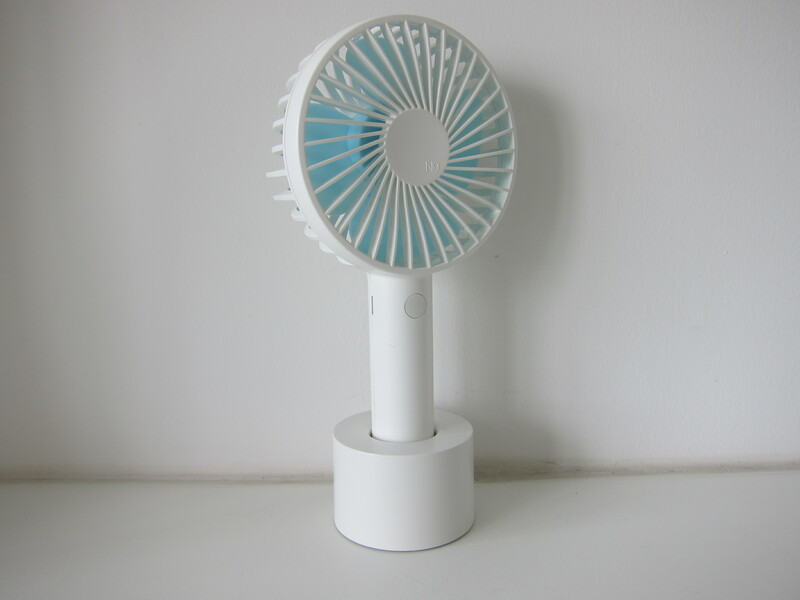 By the way, I am not advertising for Airfrov; I am just sharing this tip. 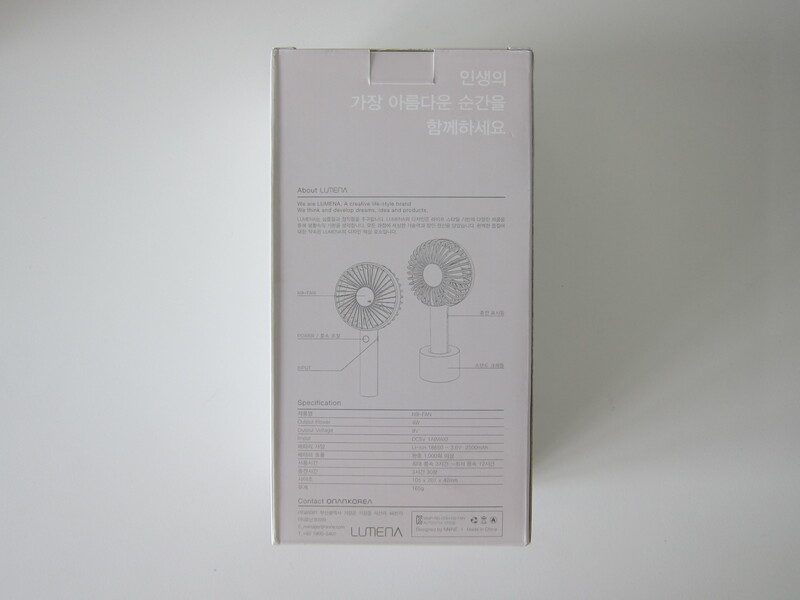 So I was browsing through Lifestyle Gadgets from South Korea on Airfrov and saw a lot of people requesting to buy the Onan Lumena N9 Fan. 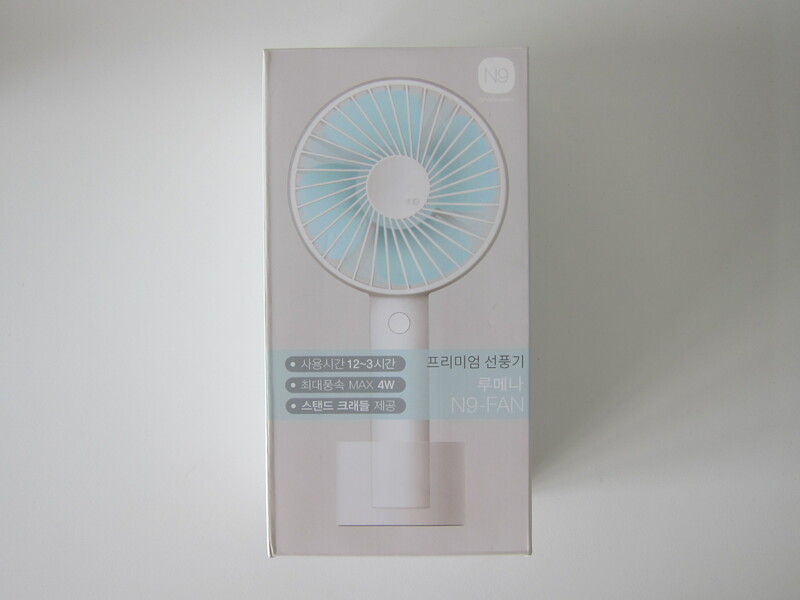 I am not sure what so special about the fan but I still went ahead and bought it for ₩16,900 (S$21) at Avenuel level one located in Lotte World Mall. 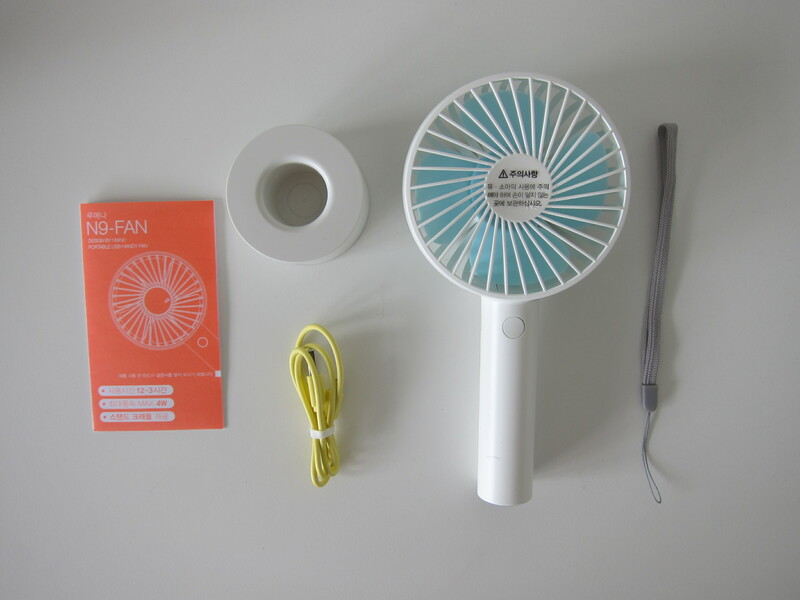 Only after I bought the fan, then I met up with Li Xiang and her Korean colleagues. 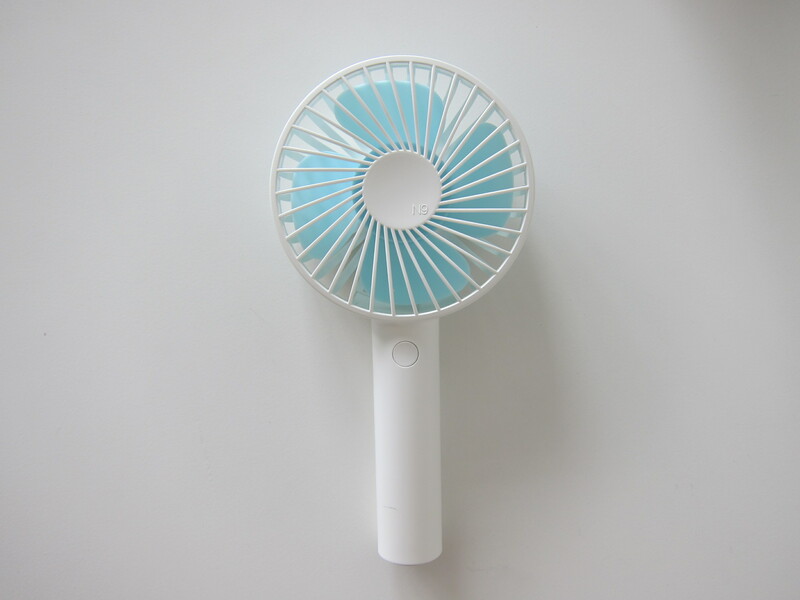 When I asked one of them about the fan, he mentioned that during summer South Korea is hot, and everyone will be bringing out this fan as it is portable and powerful. 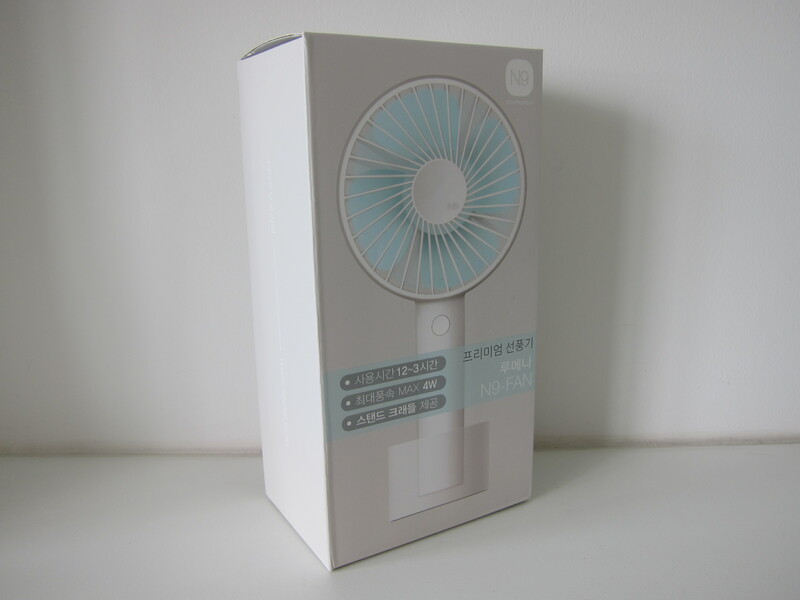 The N9 fan weighs 165g and comes with a 2,500mAh battery that can be recharged using the included micro-USB cable. 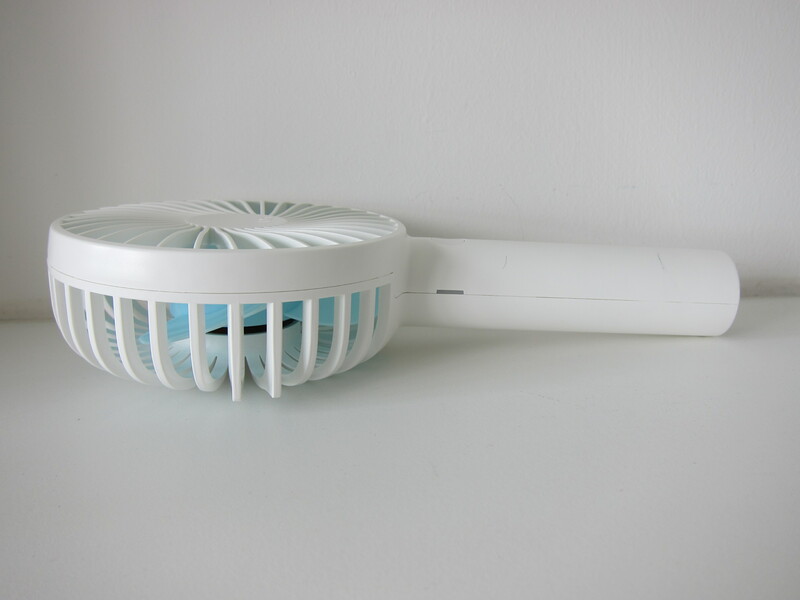 A full 3 hours and 30 minutes charge at 1A can last you for up to 12 hours depending on the fan speed you are using. 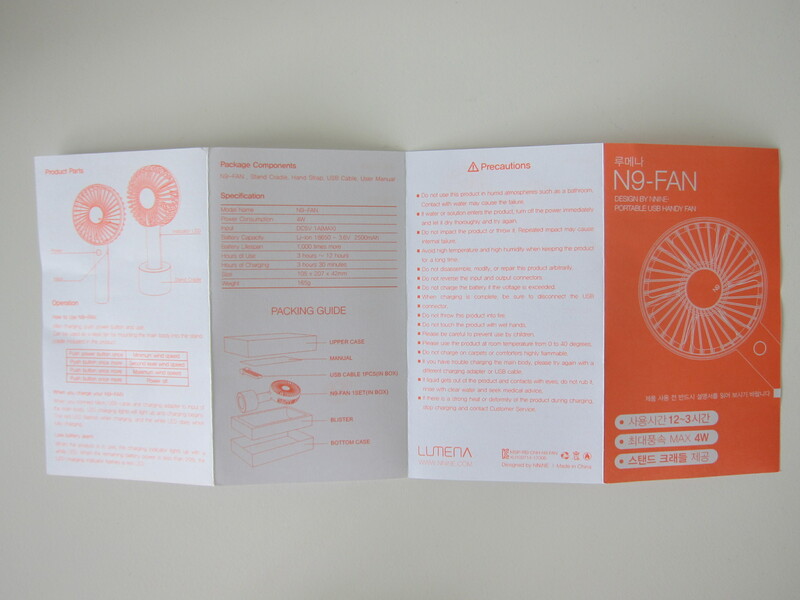 The fan comes with three levels of fan speed. 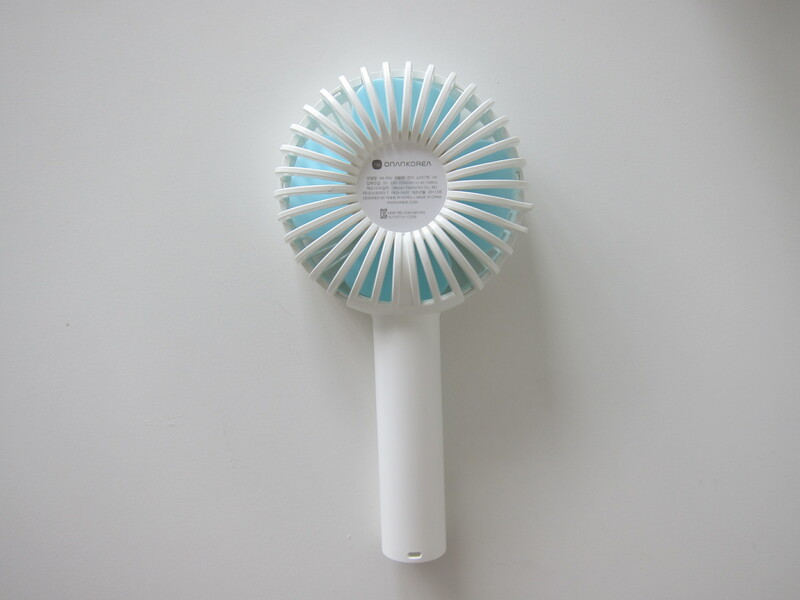 It is powered by a brushless DC motor with up to 4W of output power. That translates to air flowing at about 23km/h within a distance of 3cm. The wind can reach a distance of 4.5m when at maximum speed. It comes in three colors, white, blue and pink. 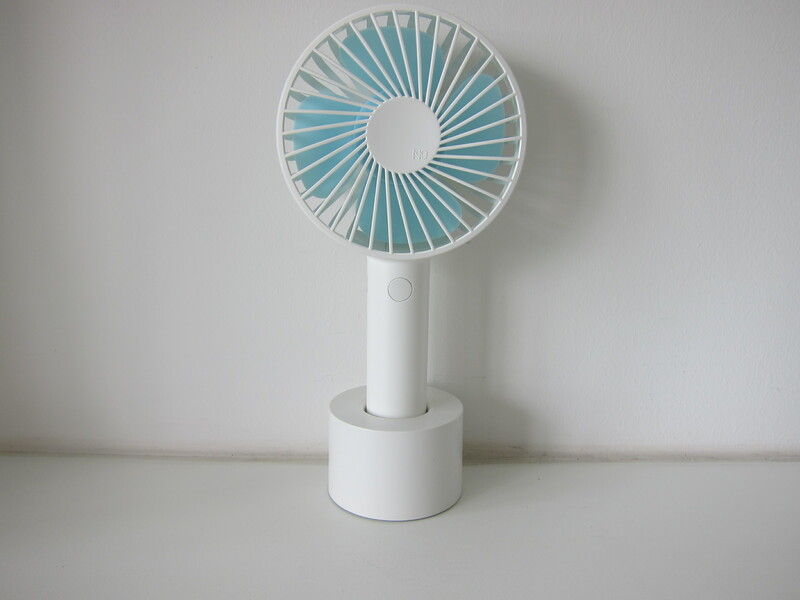 The fan is designed to be portable, or alternatively, you can dock it upright using the included holder and use it as a desk fan. This page is generated on 20th April 2019, 15:13:19 (UTC) in 1.159s with 21 queries using 4.0 MiB of memory.